Assisted Horseback Riding Lessons are available for individuals with physical, emotional or psychological special needs. It’s a wonderful opportunity for exceptional people who are looking for an outdoor experience. Lessons are taught by our trained Instructors and assisted by our hard working crew of volunteers who generously donate their time and energy. Assisted lessons are 1/2 hour in length. The horse is prepared and waiting for the rider. Block or ramp mounting is available. 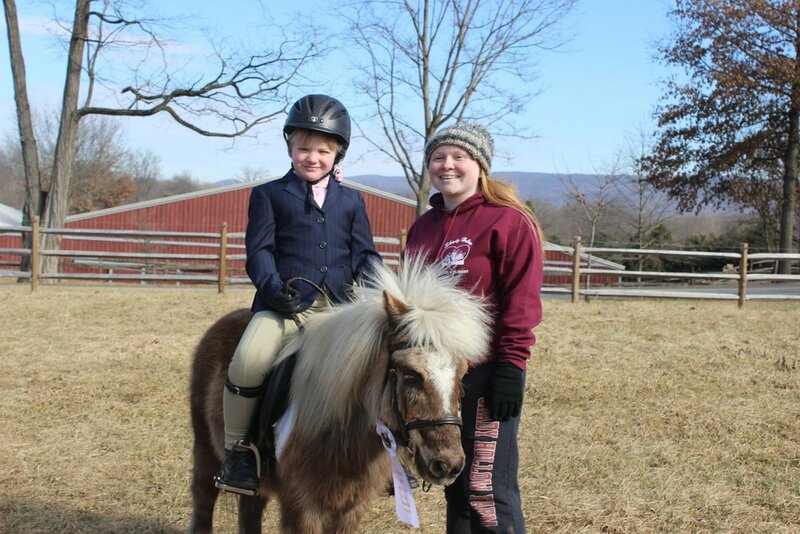 All Assisted Riders are evaluated and a lesson plan is designed specifically for their needs. Horse, tack, adaptive equipment and volunteers are determined during the evaluation. There are between 10-14 lessons per year. Lessons are offered every other week Mon-Fri and Sat. The assisted riding season begins in spring and continues through mid fall. For more detailed information about registering for lessons, lesson dates and payment options please read our Welcome Assisted Rider Letter.